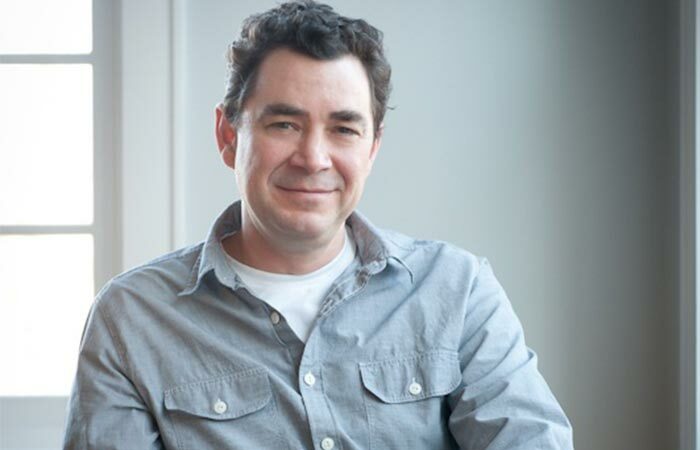 Reading great spy and thriller fiction can provide you with hours of enjoyment, but reading an actual account of crazy and whacked out events is even better. 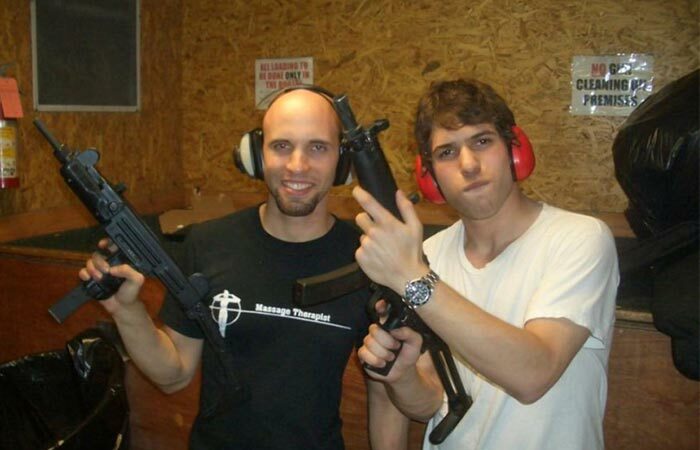 Take, for instance, the story of Efraim Diveroli, David Packouz and Alex Podrizki, a trio of stoners from Florida who managed to land a $300 million worth Department of Defense arms contract. In order to honor this contract the guys got involved with a lot of shady people from all over the world and ended up under arrest only a year after and charged with 71 counts of federal fraud. 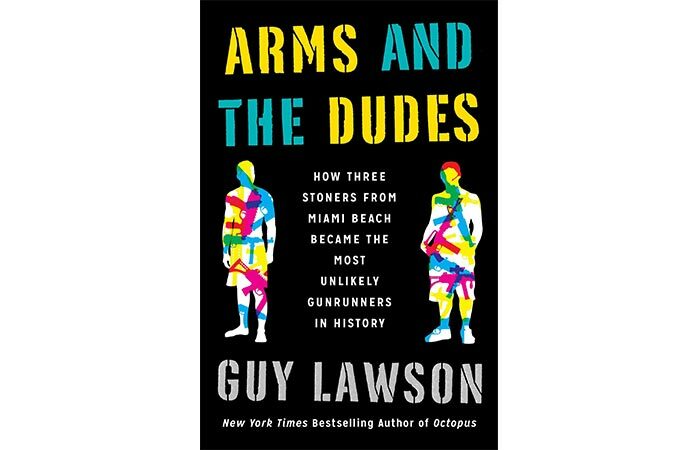 These events are described in detail in Guy Lawson’s Arms and the Dudes: How Three Stoners from Miami Beach Became the Most Unlikely Gunrunners in History. The trio had a bold idea on how to go about supplying the ammunition which the government needed; they jumped in bed with the kind of people who sell guns to warlords and drug traffickers. Of course, the task at hand was immensely difficult and they deemed it necessary to bend “a few” rules while completing it. Combine their willingness to perform these manipulations and the wide open space left by the Department of Defense with their constantly changing regulations and desire to buy ammunition at the lowest price possible and you are left with an absolutely catastrophic war effort. This book takes readers through all the stages and places of this monumental event, beginning from Diveroli and Packouz’s creation of their scheme, over to mountain caves in Albania and even the frontlines of Iraq and Afghanistan and their subsequent downfall. It also includes details about the people they collaborated with: Swiss gunrunners, Russian arms dealers and corrupt Albanian gangsters. By letting this group of people take care of their ammunition needs and not wanting to know the details about its origin, Pentagon effectively turned itself into the largest gunrunning organization ever. Details about the government’s international policy, details regarding government contracts, and the complete story of the explosive trio can be found out in Lawson’s bestseller, Arms and the Dudes: How Three Stoners from Miami Beach Became the Most Unlikely Gunrunners in History.